Heidi talks about her practice’s shift toward EFT and how it has helped her clients. Heidi speaks about her clientele and the types of people that request her services. 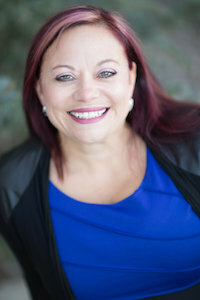 Heidi migrated from traditional “talk therapy” to EFT — to help her clients make the most progress and change possible. Heidi talks about the problems many of us have with money and how she helps her clients develop a healthy relationship with money.